I love this soap! I keep a few bars of the soap in my bedroom just for the divine smell. Great product for a low price. Thank you L'Occitane! I love this soap! It leaves my skin feeling so clean. 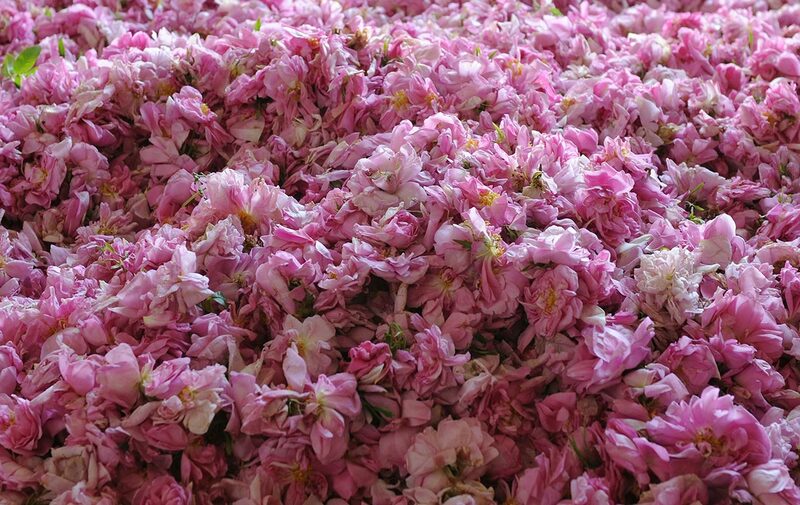 And the scent is amazing and reminds me of something my mother or grandmother would use when I was a child. Really invokes beautiful memories! I love the scent of roses and this bar is packed full of the lovely scent. The rose bath soap is a big favorite of mine. With its lovely rose scent it transforms my bath.